This show was broadcast on October 20, 2014. EXCLUSIVE BROADCAST: Kevin steals Vinnie Eastwood’s stuff! NZ radio legend Vinnie Eastwood’s unique blend of conspiracy and comedy is so cool I decided to steal some of it for my own show. 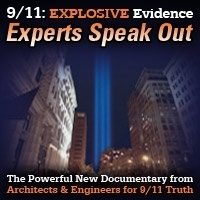 Recorded a couple of days ago, this segment features very special guests me and Jim Fetzer discussing Israel & 9/11, the WTC nuclear demolition hypothesis meets the Flintstones, Zionism vs. Islam, the Khorosan hoax, dumbing down the sheeple with flouride, the lighter side of Israeli genocide, and whether Vinnie Eastwood is a nonviolent extremist who’s worse than ISIS. The last 15 minutes of the show features a bunch of cool songs I tacked on just for fun. 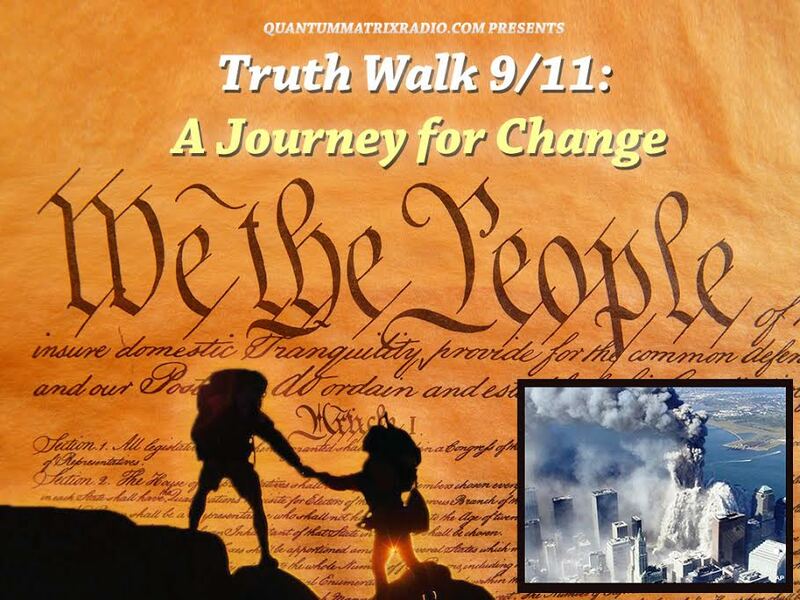 This entry was posted on Sunday, October 19th, 2014 at 7:59 pm	and is filed under 9/11, Anti-War, Bio-Chem/Warfare, Censorship-Propaganda, Death Squads, Disaster Capitalism, Econo, False Flag/Fake Terror, Freedom, Justice, Kevin Barrett, Mind Control, News, Nuke War - Nukes, Protest, War Crimes. You can follow any responses to this entry through the RSS 2.0 feed.